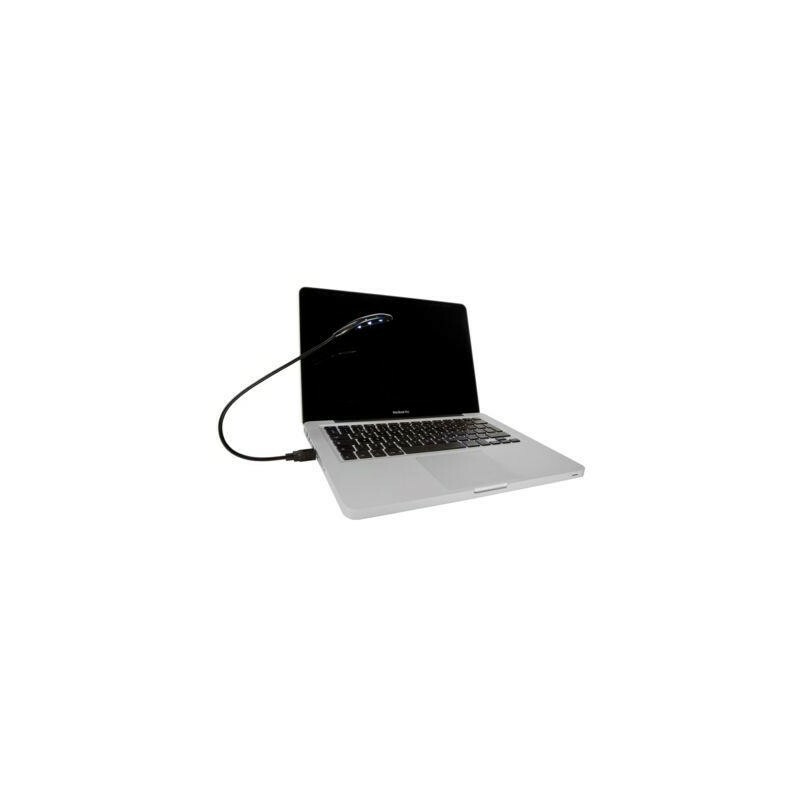 LED Lamp flexo with USB connector. 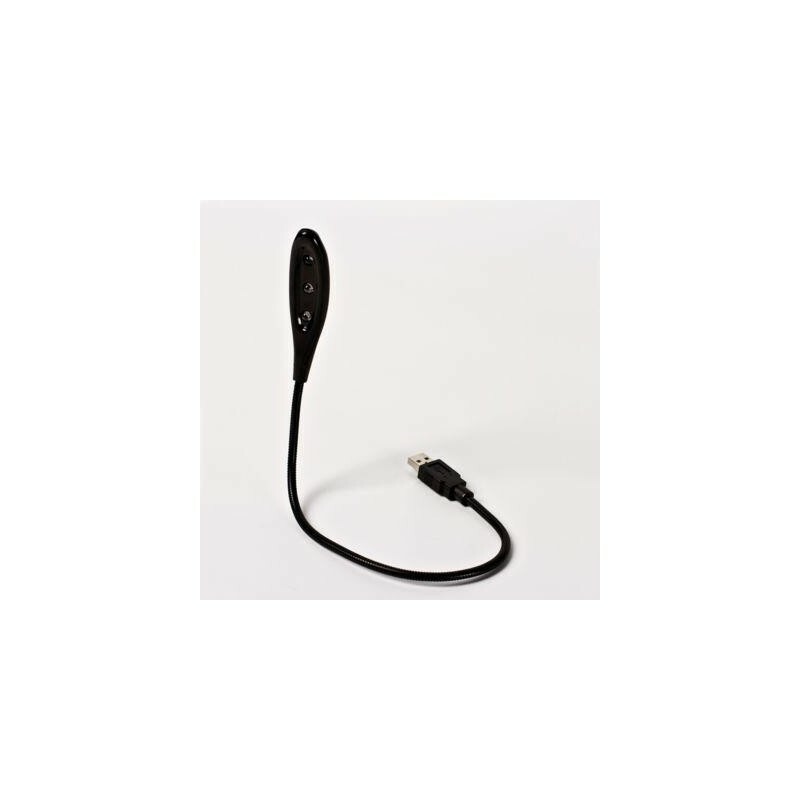 Gooseneck with on / off switch. 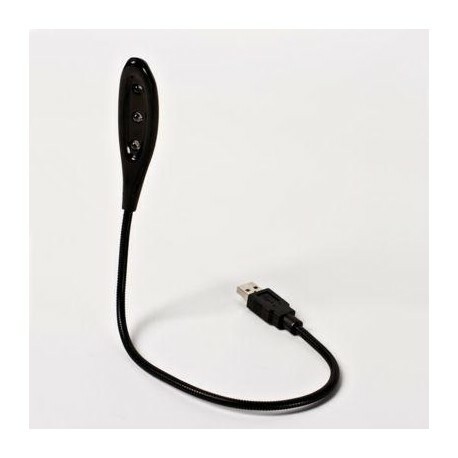 For use in all Elation controllers with USB connector. Can be used with any standard USB.